Originally designed for Airbrushing, Magic Airbrush Colours™ have great smooth consistency with no particles hovering around. 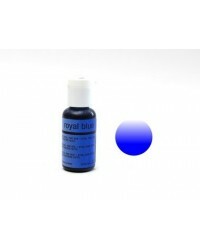 Fast drying and easy to clean with just hot water or Alcohol. 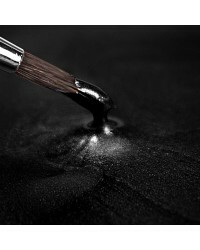 If you do not have an Airbrush system, you could just use various types of brushes to get different results - from covering a cake with a thin colour layer to painting as creative as you desire. 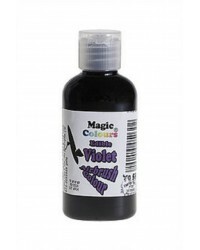 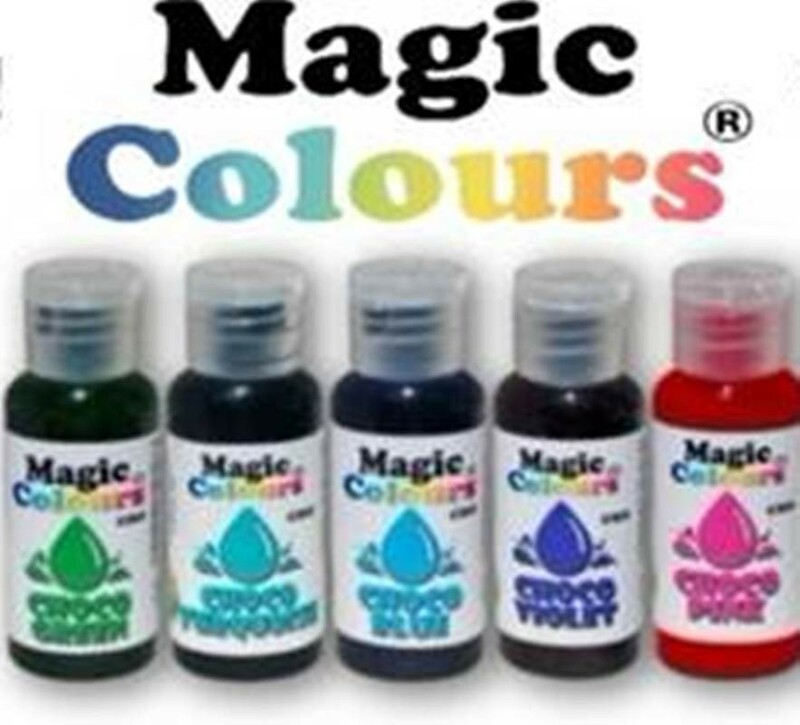 Magic Airbrush Colours™ are glycerin free and will work great with royal icing or any frosting, they are concentrated enough, so you just need a few drops to reach colourful results.